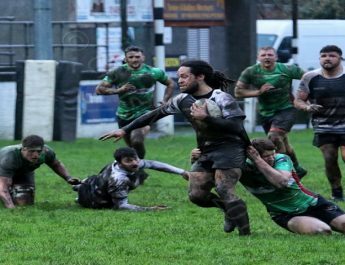 Cross Keys make their longest away trip of the season this Saturday when they head to Colwyn Bay to take on RGC1404 in the latest Principality Premiership fixture, which is being televised by S4C, with Kick Off at 5.15pm. 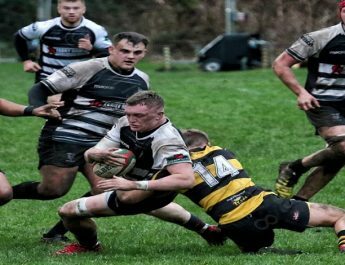 The Cross Keys side has been confirmed for the game and shows 5 changes to the side that defeated Llandovery last Saturday. 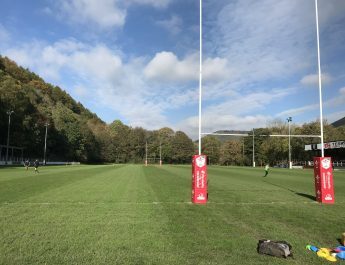 There are 3 changes up front, all of which occur in the back row where Tom Lampard, Joe Thomas and Ieuan Jones start in place of James Sheekey, James Benjamin and Garin Price with Price set to be missing for the next month with a shoulder injury sustained in the first half of last week’s win. 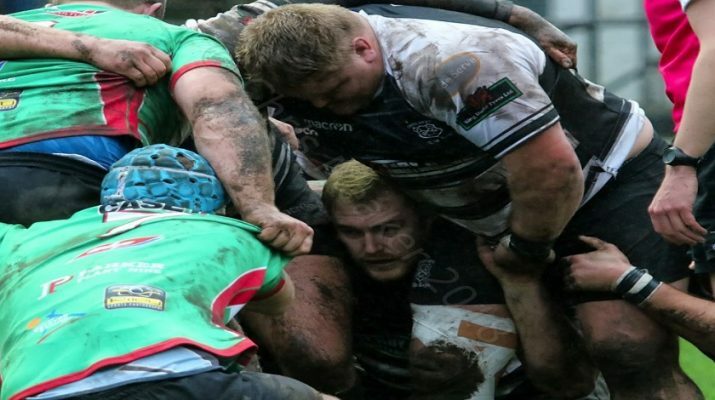 In the backs both changes are at half back where Owain Leonard returns in place of the injured Dan Babos at scrum half and Will Kelly replacing Jacob Botica at outside half with Botica missing out on a chance to face his former club as he lines up in the centre for Ebbw Vale for their game versus Cardiff. 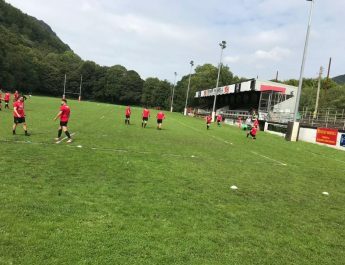 On the bench scrum half is covered by Dragons academy prospect Iwan Burgwin whilst Dan Hitchings could make his first appearance of the season. Replacements: 16. Rhydian Jenkins, 17. Richard Cornock, 18. Scott Hoskins, 19. Izaak Duffy, 20. Joe Carlin, 21. Chris Johnsey, 22. Iwan Burgwin, 23. Dan Hitchings.